Although Facebook is not the best place to publish photos, if we are going to evaluate the quality of the camera, some conclusions about the results can still be done. 16 megapixel sensor worked on hurrah. The level of detail is amazing. Even crops can be seen that the edges of the leaves remain crisp and sharp. Again, even after uploading to Facebook. Visible cobwebs on the sheet. 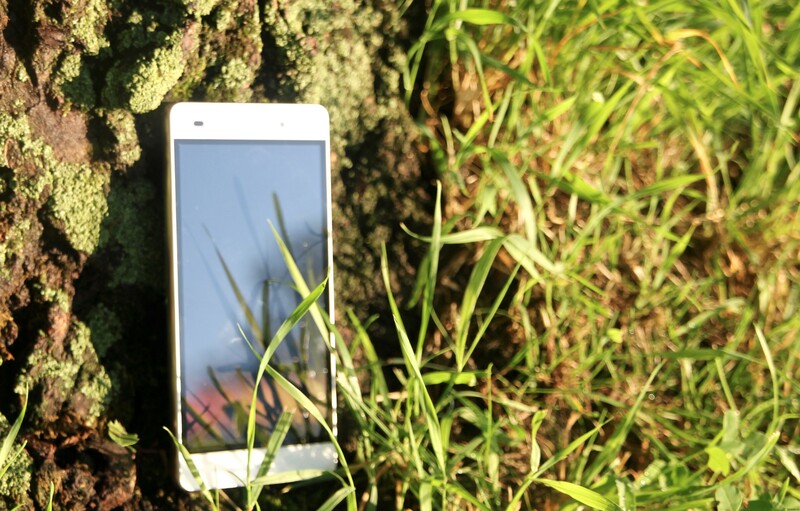 It's getting closer - the moment when the world will officially reveal the smartphone Xiaomi Mi 5. 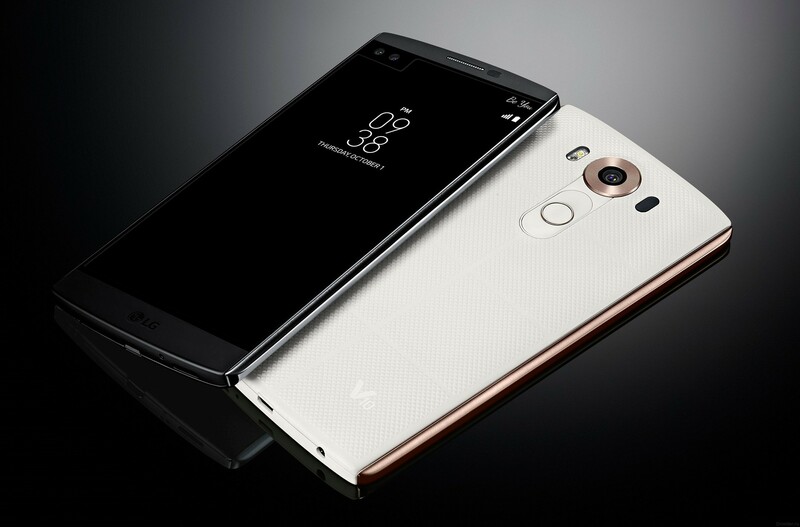 Leaks about the device already abound: we know the specifications, seen the design. Now it's time to look at what can boast camera. Recently one of the photos was made President of the company, and now Hugo Barra posted a picture with Mi 5 made in HDR mode in Facebook. 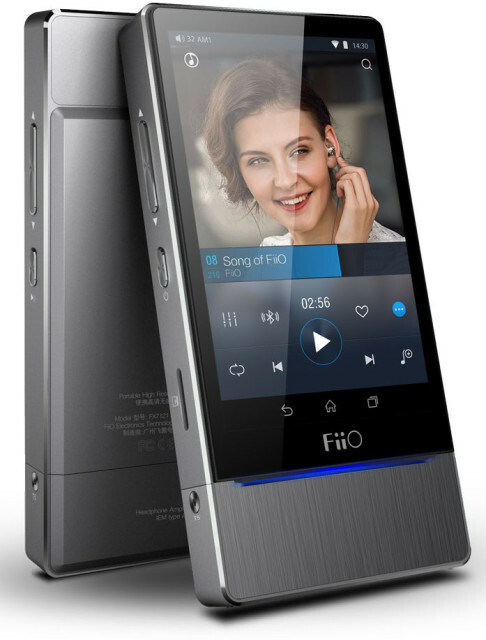 The Company FiiO has announced the beginning of sales on the Russian market its new flagship Hi-Fi player – the FiiO X7 running Android operating system with deep-redesigned user interface. Retail value of the player today is 58 390 rubles. 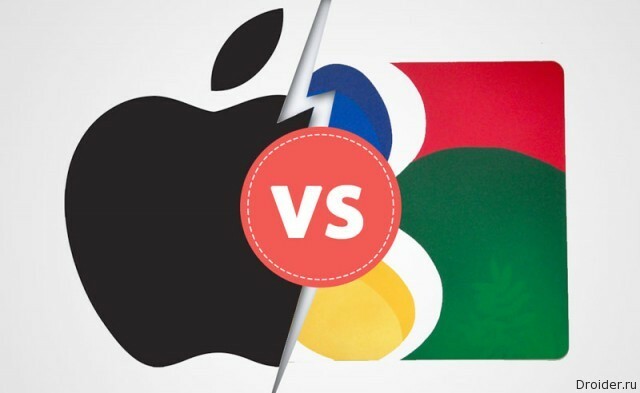 A Long time Apple was the most valuable company in the world, ahead of even Google capitalization. History repeats itself: good characharacteristic, price at the same level - 105$ and nice appearance. Again, metal in the body. 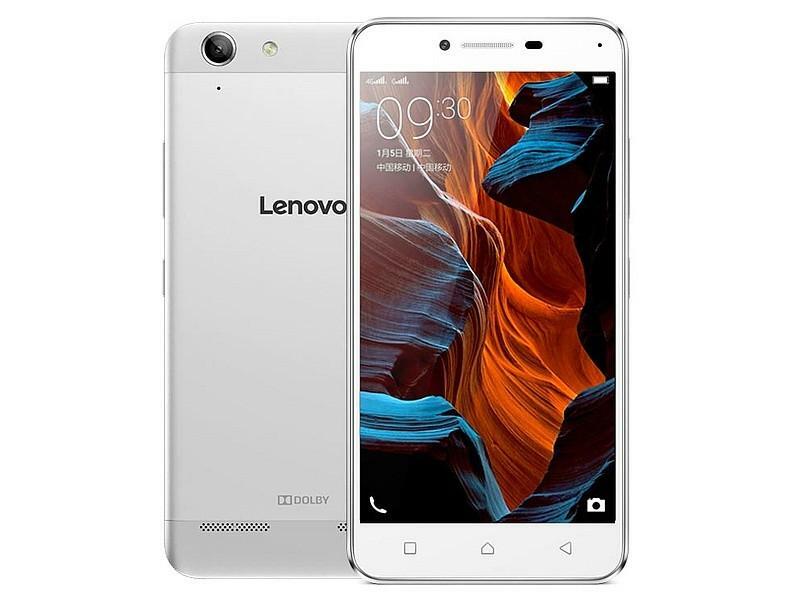 more recently, the company Xiaomi has shown fresh Redmi 3 smartphone which balanced aroused the admiration of the public: great price, just above $ 100, excellent materials and fine specifications. 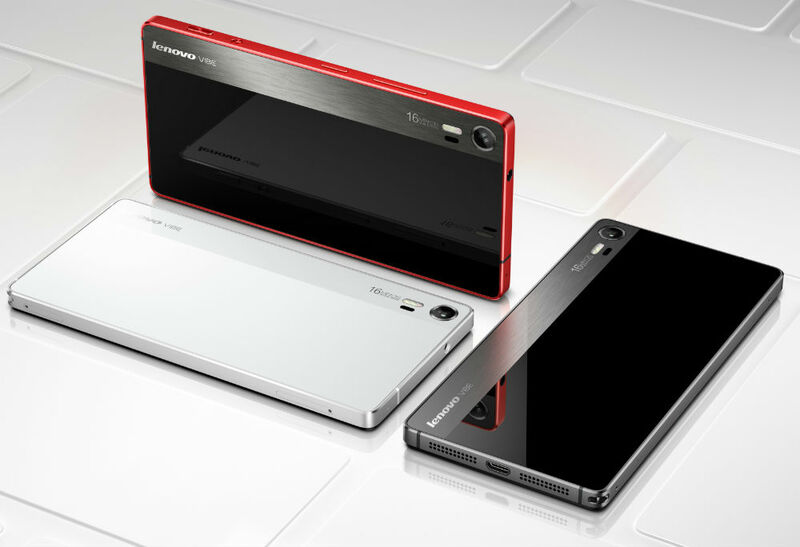 Lenovo now shows a smartphone that can be called analogue or competitor - Lemon 3. January 2016, gradually approaching the Meridian, but people, companies and projects continue to summarize the past year. At CES 2016, in addition to manufacturers of electronics, was and unexpected guests. For Example, New Balance. 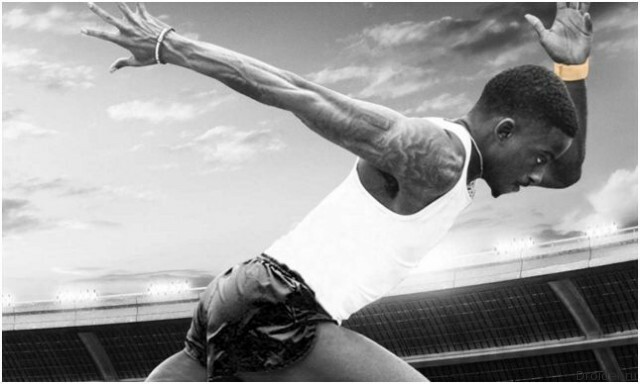 The company, together with Intel launched the Digital Sports division, responsible for wearable electronics. 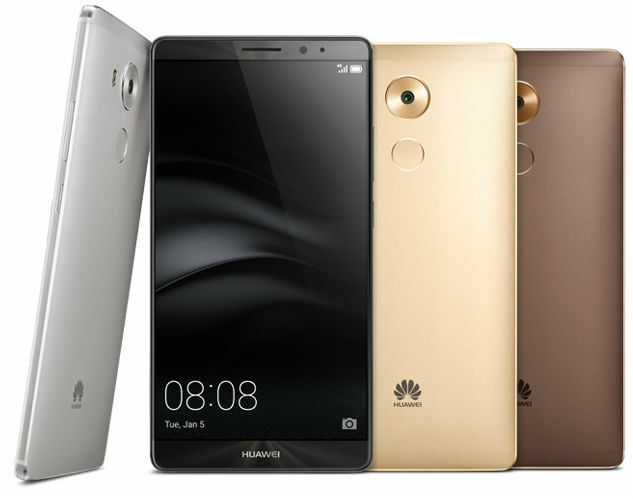 Chinese company Huawei at the consumer electronics show CES 2016 unveiled its new mobile – Mate 8, which it is positioning as a device with high performance and long battery life. 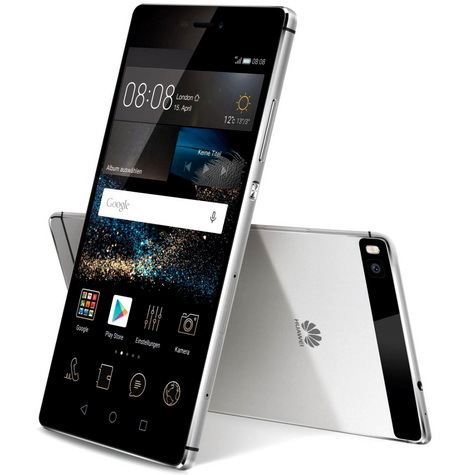 The Huawei P8 is a stylish camera with a metal body and balanced characteristics. 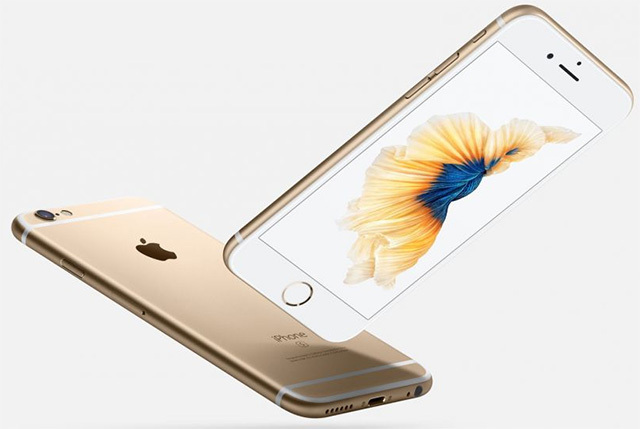 IPhone 6S ili Samsung Galaxy S6? 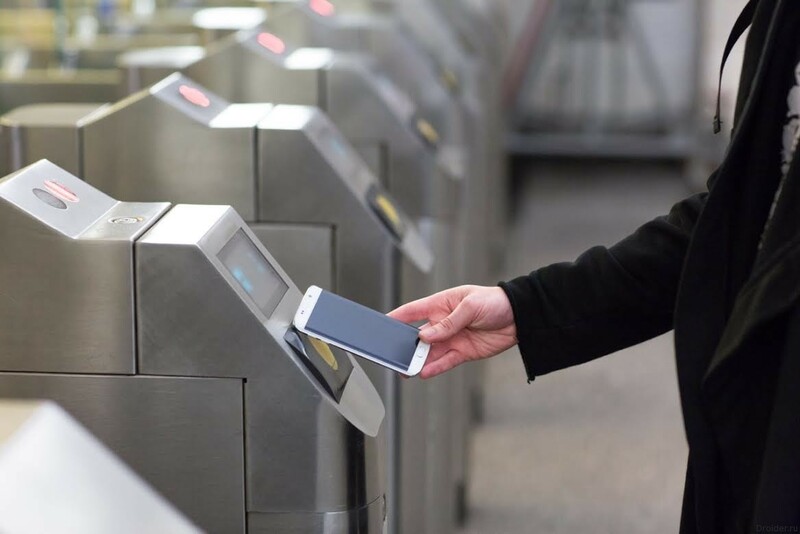 Smartphones from Samsung, starting today, you can pay the fare in capital public transport. For this you just need to attach your device to the turnstile. 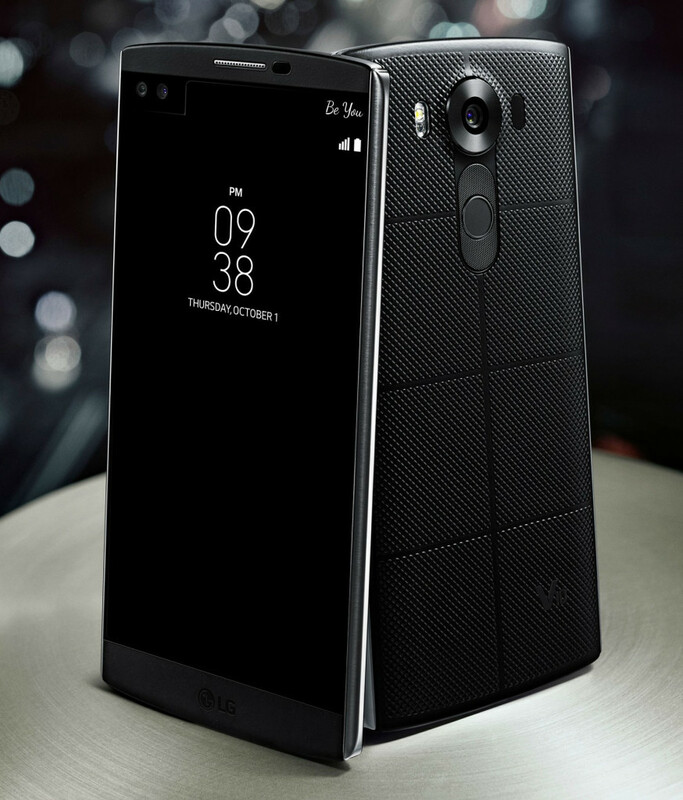 1 Oct LG launched a new line of smartphones V, the pioneer of which was the V10 model. 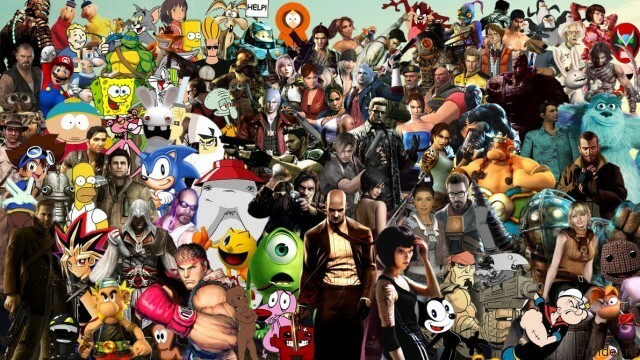 Tend to hear the phrase "online game", people imagine a fantasy MMO of Asian origin. Indeed, such projects most. 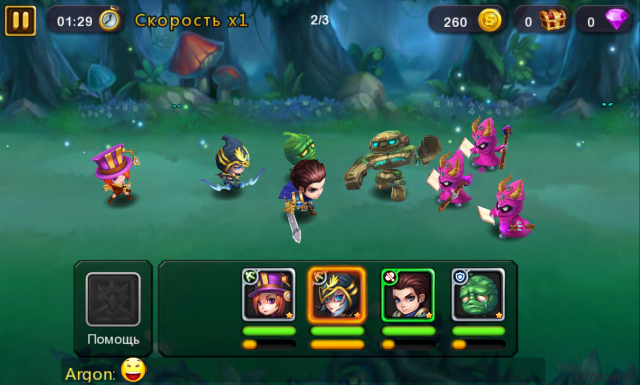 Modern mobile games evolyutsioniruet in the graphics in the gameplay sense. 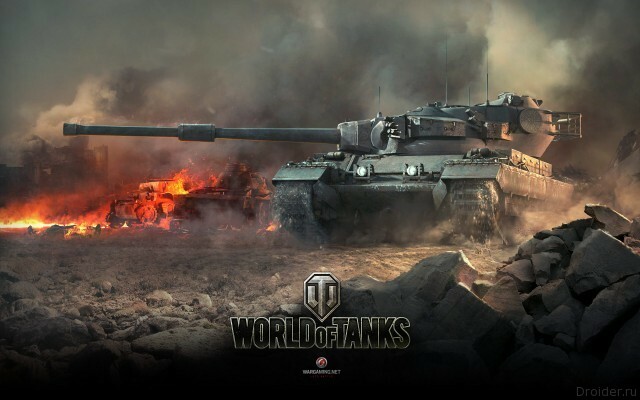 And the developers seem to have found the balance between gameplay and Donat. Today we will see if all is well with toys called Legends Rush.